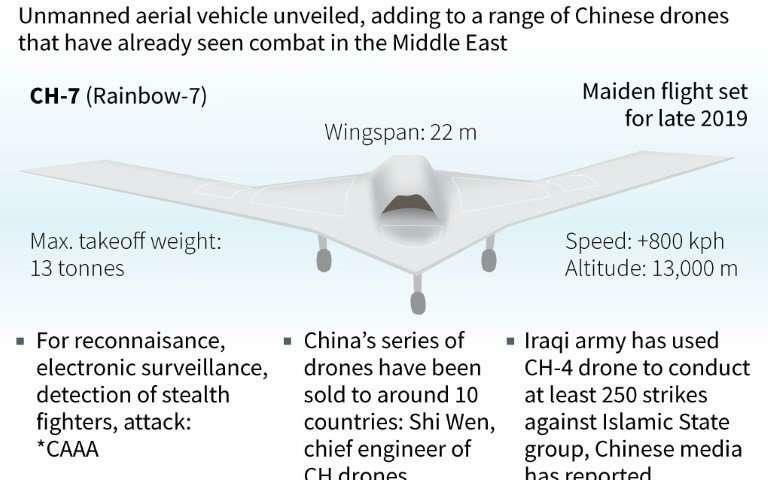 China is programming new autonomous AI-powered drones to conduct "targeted military strikes" without a human making the decision to fire, according to a new report by the Center for a New American Security, a US national security think tank. Authored by Gregory C. Allen, the report is a comprehensive look at Chinese AI (and American officials' underestimation of it). Allen notes that drones are becoming increasingly automated as designers integrate sophisticated AI systems into the decision-making processes for next-generation reconnaissance and weapons systems. Before writing his analysis, Allen participated in a series of meetings "with high-ranking Chinese officials in China’s Ministry of Foreign Affairs, leaders of China’s military AI research organizations, government think tank experts, and corporate executives at Chinese AI companies." "Though many current generation drones are primarily remotely operated, Chinese officials generally expect drones and military robotics to feature ever more extensive AI and autonomous capabilities in the future," writes Allen. "Chinese weapons manufacturers already are selling armed drones with significant amounts of combat autonomy." "The specific scenario described to me [by one anonymous Chinese official] is unintentional escalation related to the use of a drone," said Allen in a Wednesday report by The Verge. "Mechanized equipment is just like the hand of the human body. 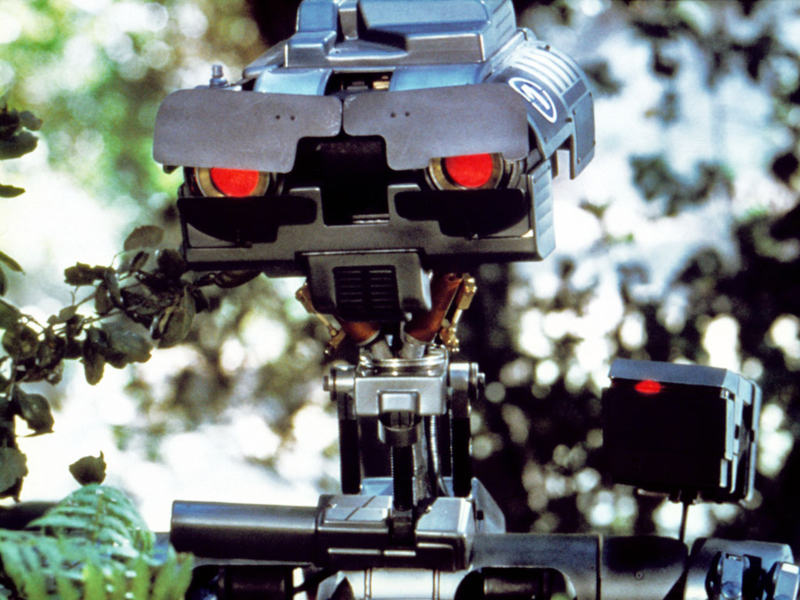 In future intelligent wars, AI systems will be just like the brain of the human body," said Zeng Yi, a senior executive at Chinese's third largest defense manufacturer, who believes AI will be at the core of warefare in the future. "AI may completely change the current command structure, which is dominated by humans," and instead fall under the control of an "AI cluster." Chinese military drone manufacturer Ziyan's Blowfish A2 can be armed with either missiles or machine guns depending on the customer's preferences, and "autonomously performs complex combat missions, including fixed-point timing detection and fixed-range reconnaissance, and targeted precision strikes." "The point made to me was that it’s not clear how either side will interpret certain behaviors [involving autonomous equipment]," said Allen. "The side sending out an autonomous drone will think it’s not a big deal because there’s no casualty risk, while the other side could shoot it down for the same reason. But there’s no agreed framework on what message is being sent by either sides’ behavior." In November, a Chinese state-owned company unveiled its CH-7 autonomous drone at a 2018 airshow in Zhuhai, Guangdong Province. Its chief designer, Shi Wen, says that the aircraft can "fly long hours, scout and strike the target when necessary,"according to CBS News. "Very soon, I believe, in the next one to two years, (we) can see the CH-7 flying in the blue skies, gradually being a practical and usable product in the future," said Shi. Allen concludes that "The U.S. policymaking community ought to make it a priority to be equally effective at translating, analyzing, and disseminating Chinese publications on AI for the insights they provide into Chinese thinking."